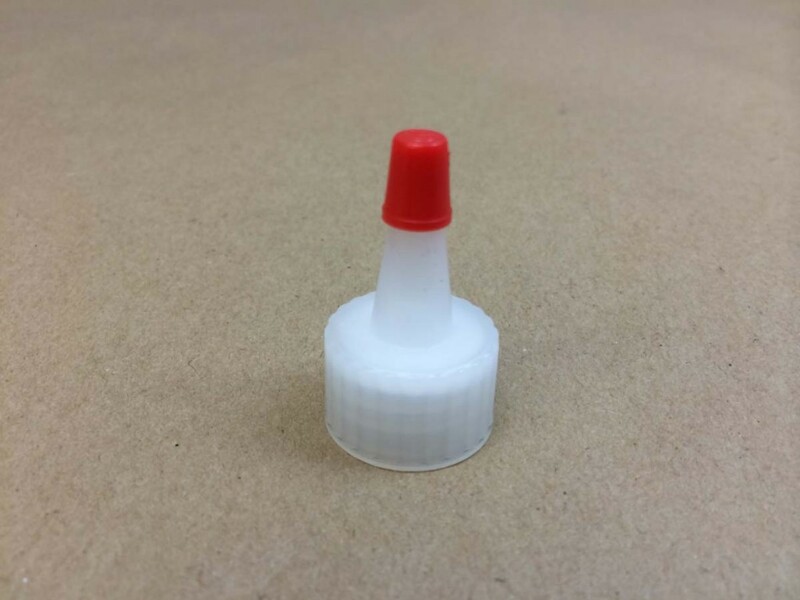 Looking for small plastic bottles? 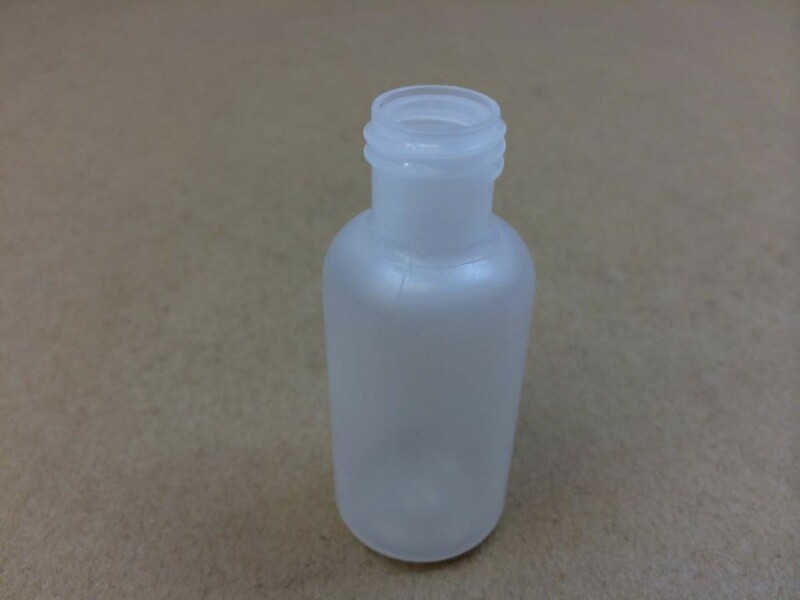 This article will feature bottles from 1/2 ounce to 4 ounces. 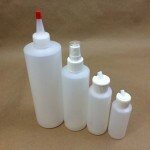 Some of our customers refer to these bottles as squeeze bottles. 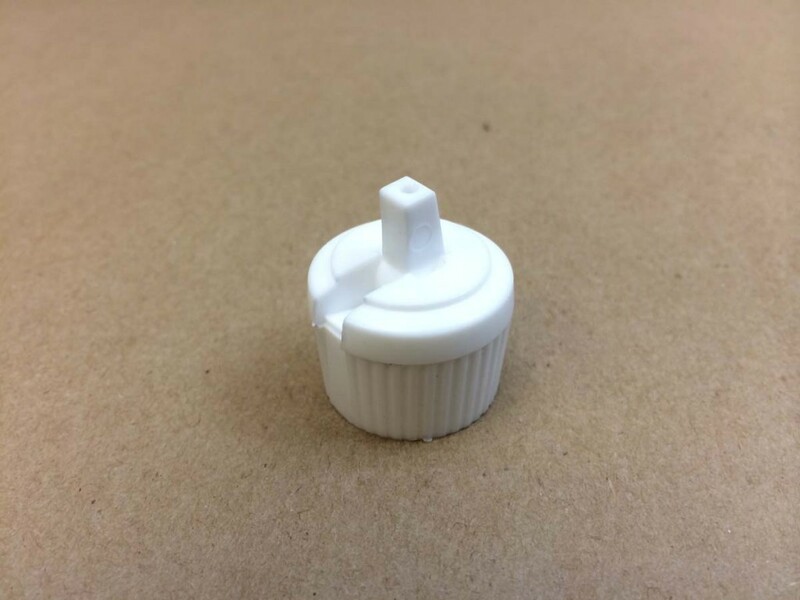 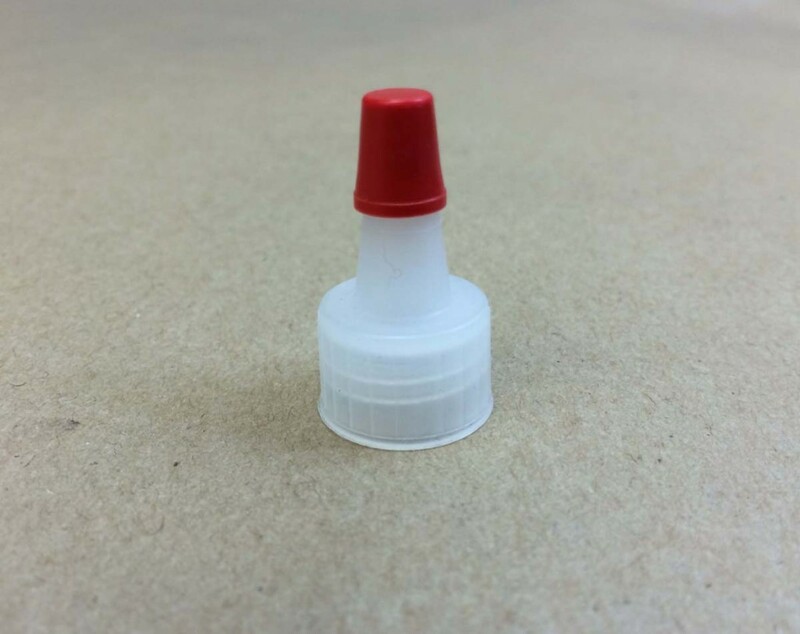 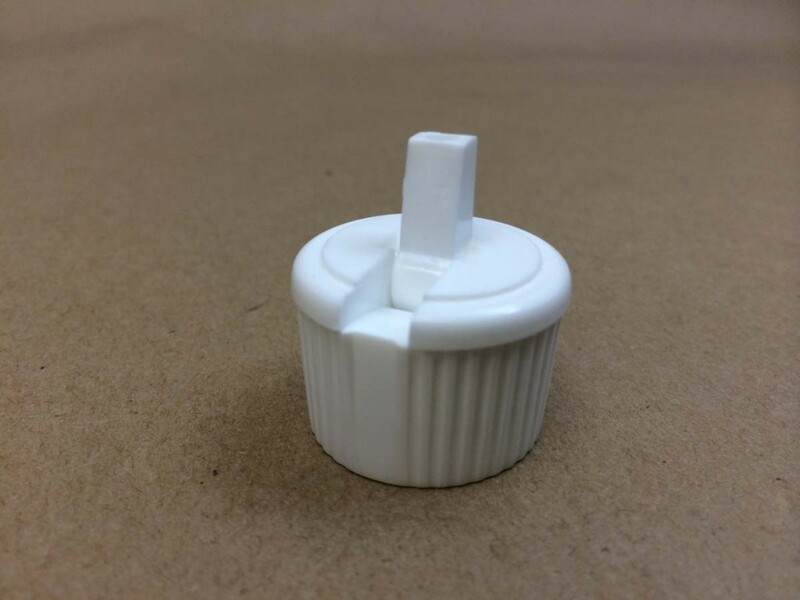 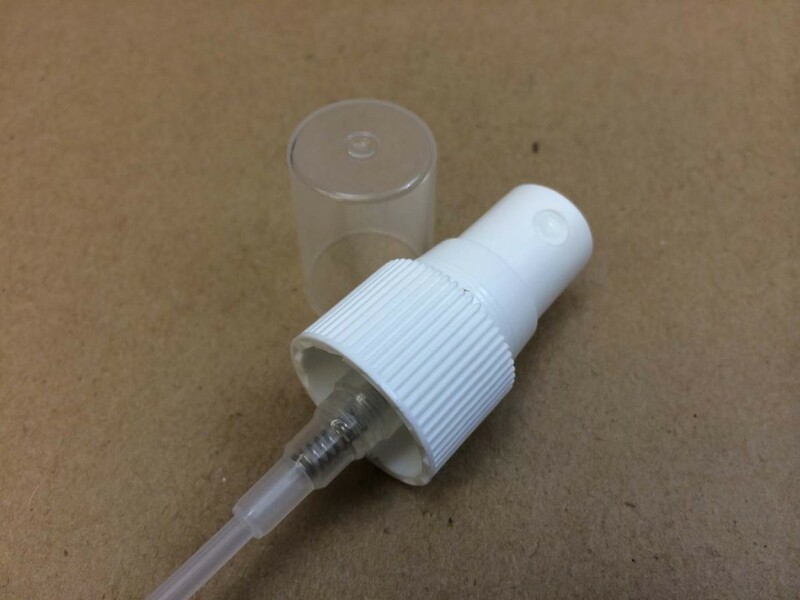 We sell spouted caps, sprayers and polytop caps that can be placed on the bottles to dispense product. 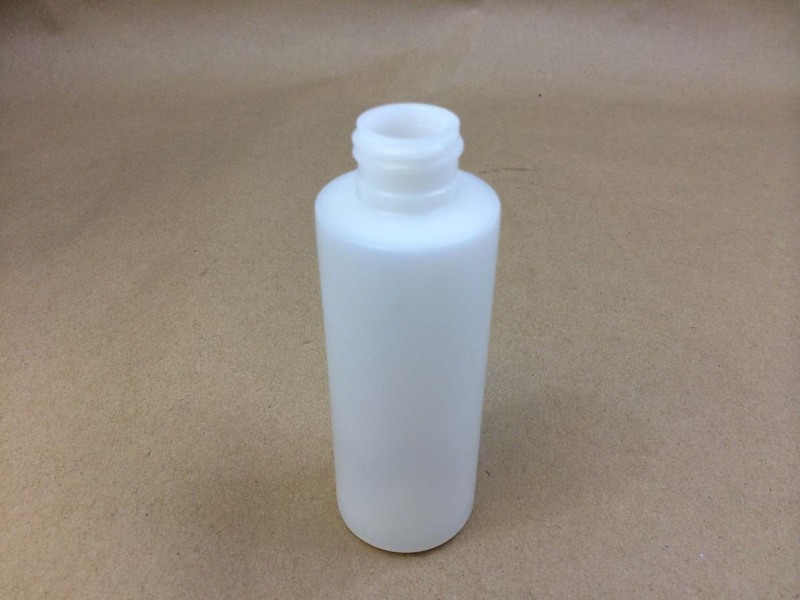 Our 1/2 ounce boston round and our 4 ounce boston round are made from low density polyethylene. 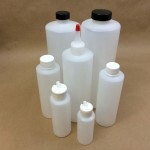 You can find further details on low density polyethylene in this article. 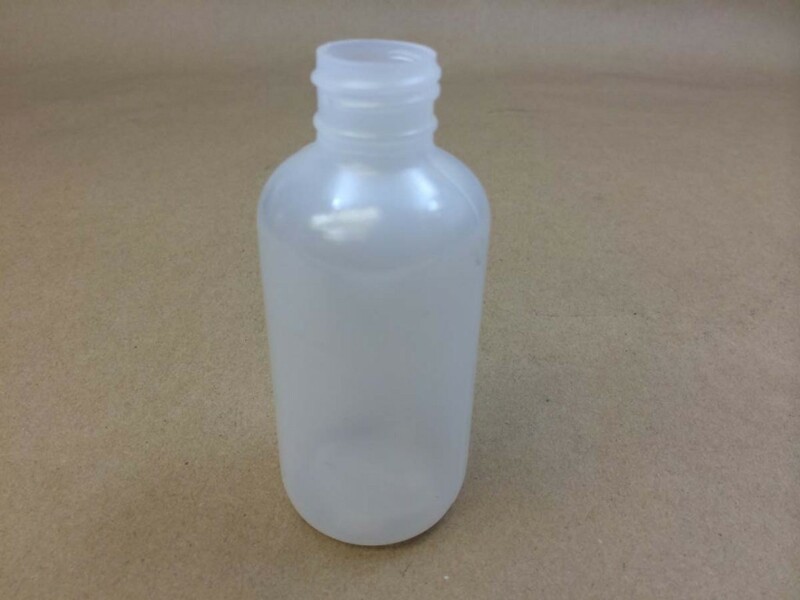 The high density polyethylene bottles may also be used as squeeze bottles, however they are not as pliable as the low density. 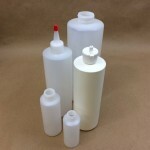 A complete list of our plastic bottles can be found here. 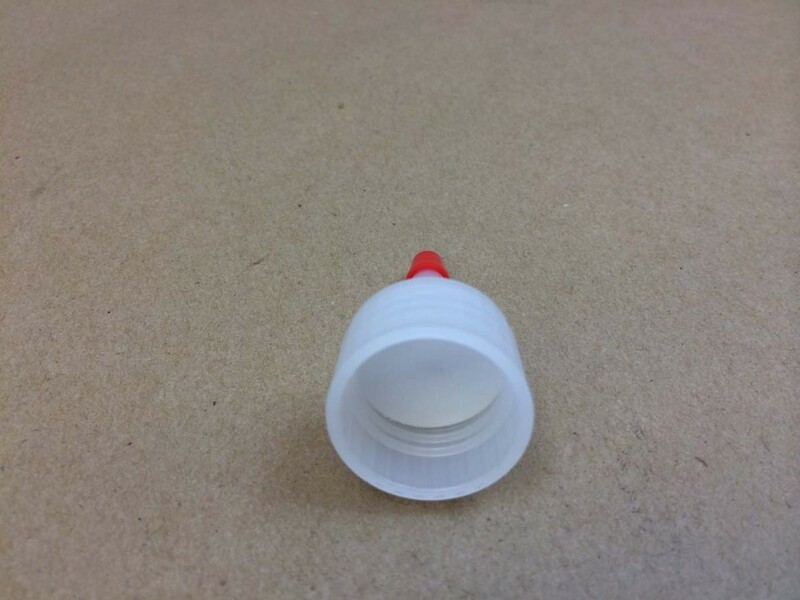 A complete list of our caps can be found on this page. 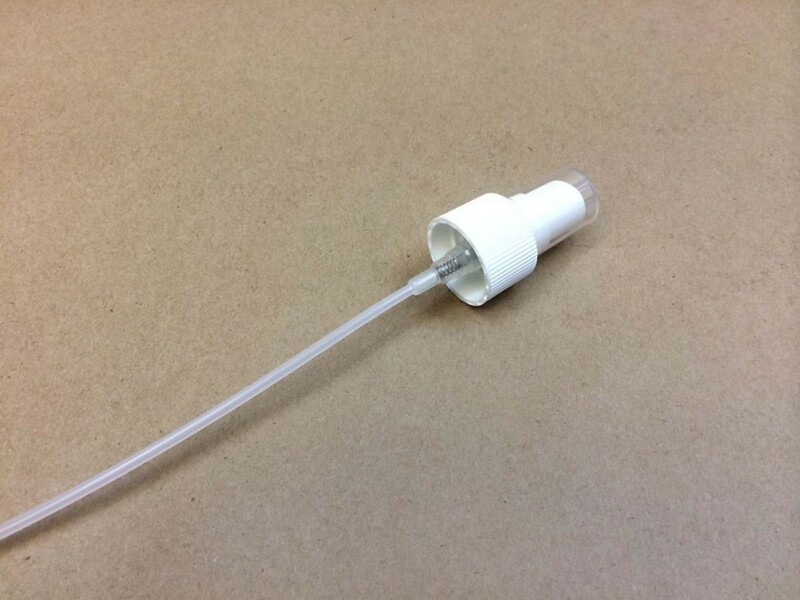 White with clear hood fine mist finger tip pump sprayer with 3-5/8" dip tube.